Bart’s Bash is a global event. We need volunteers to help us in a number of areas both in the lead up to the event and post event. 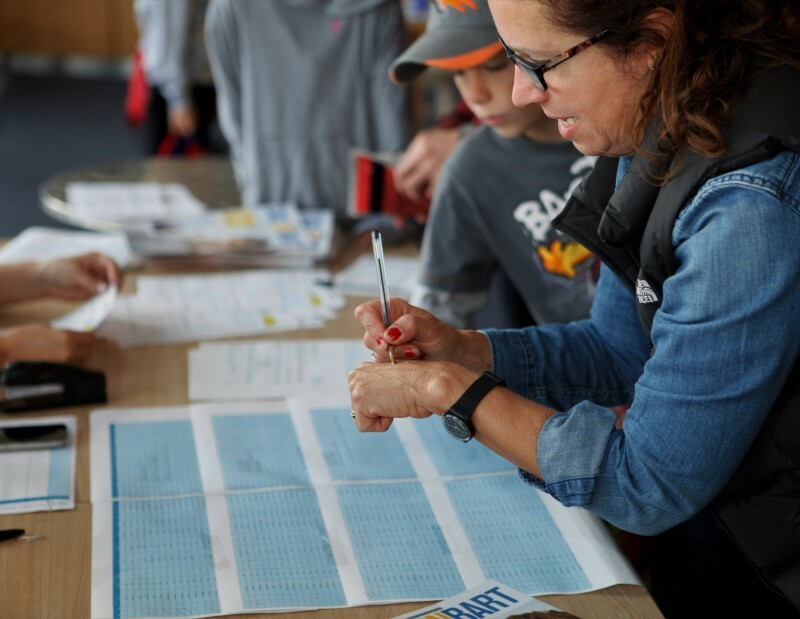 In the three weeks following on from Bart’s Bash, we need between 4 and 8 volunteers to assist with inputting results from the event. This task can be done either at the Andrew Simpson Sailing Centre or remotely. National representatives and ambassadors who can assist us with promotion of the event in their own country, local and national press and other forms of media. Social media assistants to help out with the media team on the day. 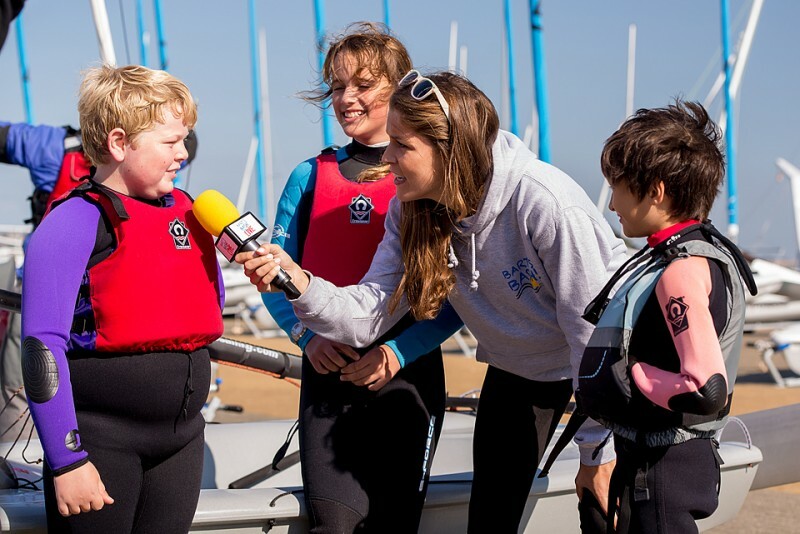 Videographers and photographers who are able to film Bart’s Bash events taking place at either a local venue or at the Andrew Simpson Sailing Centre, Weymouth.